I love burning things. We have 3 different fire pits on our property. This is the one closest to the house. It is the smallest of our fire pits. We use the largest when we are hosting. 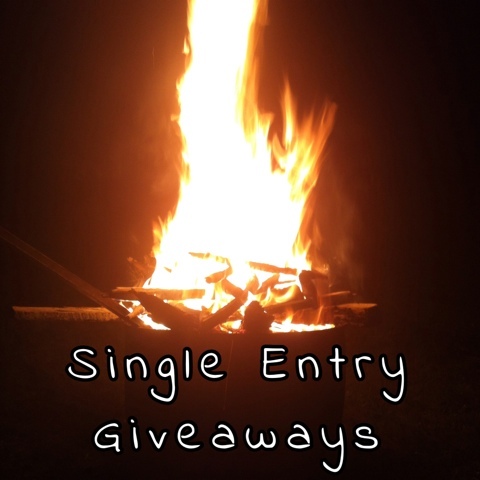 Here is a list of Single Entry Giveaways that all expire on September 7th, 2015. I always provide clean links, however, sometimes I provide a referral link in addition to the clean link. Happy contesting!